What's Your Favorite Coffee Maker? The day hasn’t truly begun until you get your hands on your first cup of coffee, but not everybody has the time to go through an elaborate ceremony with their Aeropress or pourover decanter. 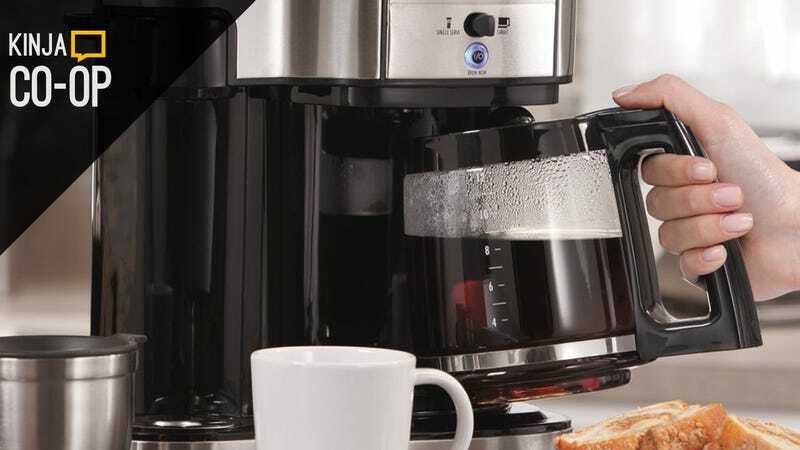 So while there’s certainly nothing wrong with manual coffee methods (in fact, we love them), this week, we specifically want to find your favorite automatic coffee maker. And since you can’t make good coffee unless you grind the beans within a few minutes of brewing, we’re going to go ahead and exclude pod-based coffee makers as well. So perk up and head down to the comments to nominate your favorite.